Nathalie studied Physiotherapy at the University of Montreal and Osteopathy at the Collège d’Études Ostéopathiques de Montréal. She obtained a Master’s from University of Calgary. Nathalie is a leader in the study of how alternative and conventional medicines can be complimentary, and at the forefront of improving understanding of and access to osteopathy. She is passionate about her work and dedicated to the future of her science. Nathalie has won many awards for her research. Nathalie supervises student thesis work in Osteopathy and has established Consensio Clinic as a leader in collaborative medicine in Alberta. Her personal specialities include plagiocephaly and torticollis, concussions, stress management, chronic conditions and palpation. Nathalie moved to Canmore in 2008 along with her family. She enjoys all the mountain sports available here in the Rockies and is a proud mother of two daughters. 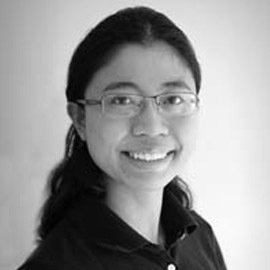 Francine graduated from the European School of Osteopathy in the United Kingdom. She has practiced and worked in a wide variety of contexts, from treating young dancers and elderly clients to volunteering her services to homeless individuals. Inspired by the humanistic focus of Osteopathy, Francine supports a person’s journey to gain more freedom of movement through their whole body, from the feet to the hips, spine, shoulders, all the way up to the small bones that make up the head and face. In her practice, Francine commonly sees individuals with a wide range of complaints, such as foot and ankle pain, knee pain, low back pain, aches and pains from pregnancy, shoulder pain, neck pain, headaches and TMJ pain. In her free time, Francine enjoys playing music with friends, hiking and kayaking, cross-country and telemark skiing, and just being in these mountains. She is originally from Hong Kong, and speaks English, Cantonese and Mandarin. 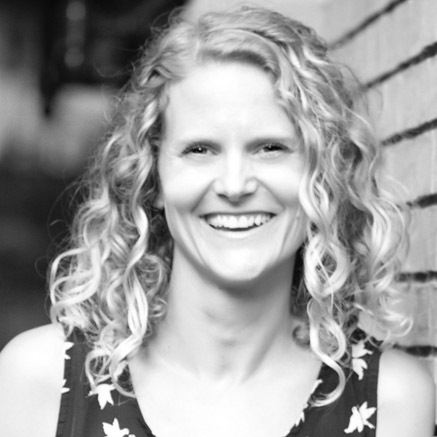 Erin graduated from the college of Psychosomatic Therapy in 2006 and complemented her practise with Massage Therapy. To enhance her treatments further she began her studies with the Canadian College of Osteopathy in 2015. Her treatments include a varied approach to the body mind connection. She creates a space for you to explore and feel deeper aspects of your body, mind and spirit. Her intuitive heart felt approach creates a compassionate space to discover and resolve mental, emotional and physical challenges. Erin is passionate in aiding her clients achieve their highest expression of health and wellness. Manual Osteopathy approach to healthcare emphasizes the role of the musculoskeletal system for health. It is holistic approach taking into consideration the entire body. This gentle hands on approach of treatment to the musculoskeletal system (bones, muscles and joints), along with the viscera (organs and related tissues) and craniosacral system is based on the belief that the body is capable of healing itself. 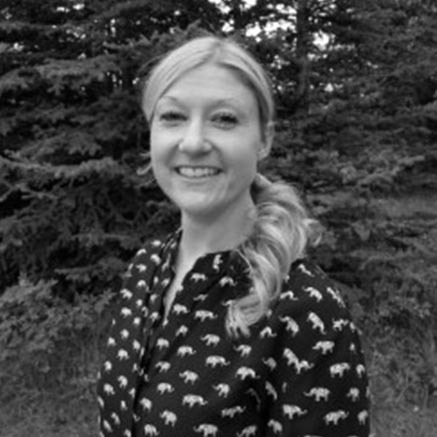 Lynsey has been practicing as an Occupational Therapist in the Bow Valley for the past 10 years. Specializing in chronic pain and post traumatic stress disorder and is considered an expert in the field. Wanting to do more for her clients, Lynsey enrolled in the Canadian College of Osteopathy in 2014. She is now in the process of completing her thesis as the final part of the program. Prior to relocating to the Bow Valley, Lynsey spent 10 years as an athlete on the national kayak team. During this time she also worked as a personal trainer for high level athletes, while managing a training facility in Edmonton. Upon moving to Canmore in 2008 she became highly involved in cross country and down hill mountain biking and now spends her free time working as a Level 2 Professional Mountain Bike Coach. In the winter months, Lynsey also participates in fat biking and back country snowboard touring. Whether looking to optimize performance, recover from an injury or manage a chronic condition, Lynsey has a variety of strategies and tools to help you. As an athlete, outdoor enthusiast and health care practitioner, she is passionate about getting her clients back to doing what they love. Cheryl has 20 years of experience in the health and wellness industry. As a Naturopathic doctor, Dr. Cheryl establishes a strong rapport with her patients and uses a holistic approach to helping patients gain and maintain better health. She helps patients understand and manage the root causes of their health concerns. Her personalized approach involves educating and empowering patients to take control of their health. Dr. Cooper specializes in hormone balancing, women’s health, endocrine, digestive and immune system disorders, detoxification, stress management and sleep issues. 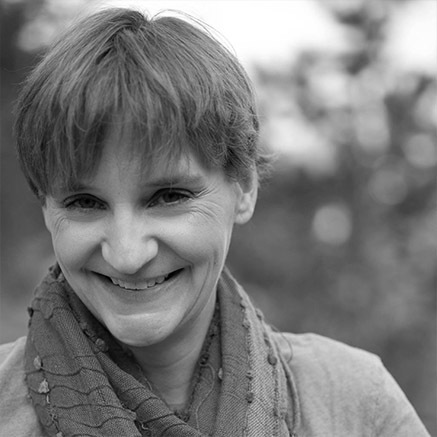 Cheryl holds a degree in Naturopathic Medicine from the Canadian College of Naturopathic Medicine, a Bachelor of Science degree in Human Kinetics with Honours in Psychology from the University of Ottawa, a Certificate in Mind/Body Medicine from Harvard Medical School, and a Doula Certificate. She has won awards as a naturopathic doctor including the Ina Meares Award for Clinical Excellence in 2005 as well as Ottawa's Best Naturopathic Doctor in 2015. In 2012 she was a finalist for the Businesswoman of the Year Award. 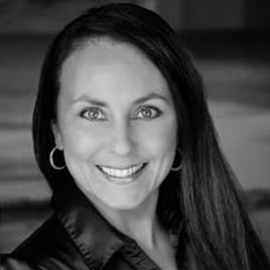 Jeanette Davison has many years of experience in the health field. She has travelled the world gaining experience and knowledge with different healing practitioners and doctors. She studied at Wild Rose College and received her Master Herbalist Diploma. This experience initiated her strong interest in Chinese Medicine and she went on to Victoria B.C to study and received a diploma in Acupuncture and Chinese Medicine. Her love for travel and dedication to learn more led her to an internship in a clinic in Seoul, Korea and then a volunteer position at a non-profit clinic in Colombo, Sri Lanka. After Sri Lanka, she travelled to Costa Rica and started an acupuncture practice for two years, where she designed and implemented a health program for local residence. Then she travelled to Santiago, Chile, where she lived for four years. Jeanette complemented her considerable experience with Acupuncture and Chinese Medicine by starting a practice in Fertility treatment. She has successfully worked with both men and women to develop customized fertility programs by which they were able to conceive naturally. In addition to specialized fertility treatments, she provides support for women from conception to delivery. She also has several years experience in treating people who are dealing with stress, anxiety, insomnia and chronic pain. 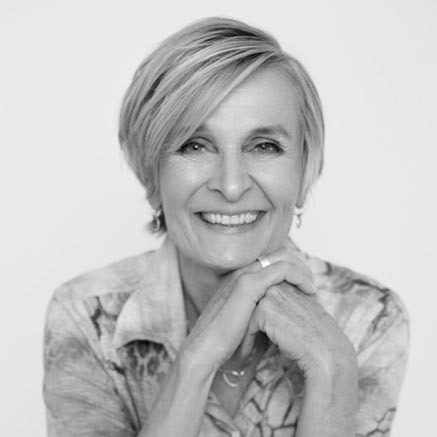 Genevieve Wright has been practising somatic (body-oriented) therapy in the Bow Valley for over 13 years. Her own significant health challenges in 2000 led her deeply into the world of healing and complementary medical approaches and, ultimately, to train in Integrative Energy Healing and Somatic Experiencing. Through the gentle techniques of Somatic Experiencing, and other integrative healing approaches, Genevieve’s work helps to resolve trauma, and relieve chronic stress. Kindled by the desire to empower people in their healing, Genevieve is a lifelong learner and constantly pursuing professional development in her field. She has a particular interest in mental illness, addictions, and early developmental trauma. Woven through her life has been an age-old love of the French language and a career in translation and interpretation. (She has translated two works of non-fiction for children, a book on whales and another on penguins.) 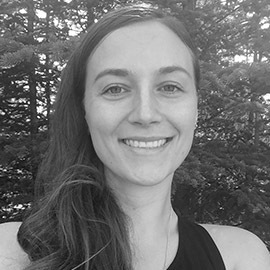 Genevieve is a mother of two adult children and a dog, loves yoga, walking in the boreal forest, aquafit, time in Nature (on foot, skis or snowshoes), gentle cycling trips with a latte at the end of the road, travel, wild dancing, and a good book. Start your road to Wellness Now!